Today is the Feast Day of Saint Francis de Sales. Saint Francis is one of the saints of the counter reformation along with St. Philip Neri, St. Ignatius of Loyola, St. Teresa of Avila, St. John of the Cross, and St. Charles Borromeo. Saint Francis was born in 1567. His father hoped that he would become an attorney and he was educated in Padua. But even after receiving his doctorate in law, Francis desired to enter the priesthood. This caused a lot of strife in his family, but eventually, he was ordained. 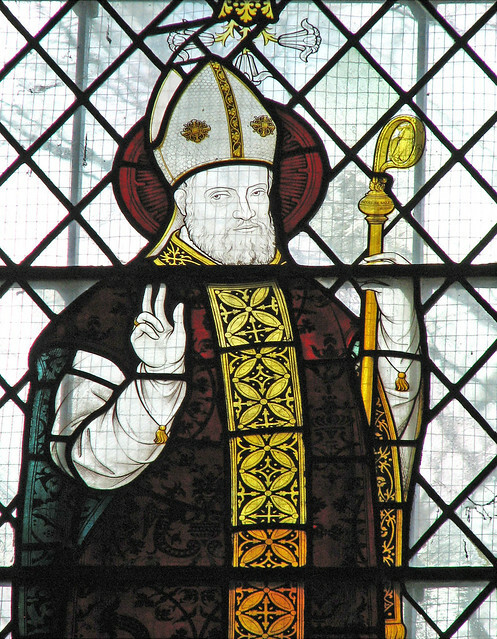 By age 35, he was the bishop of Geneva. St. Francis is known for his gentle catechesis and for his two famous books and many pamphlets. For these, Francis is known as a doctor of the church. 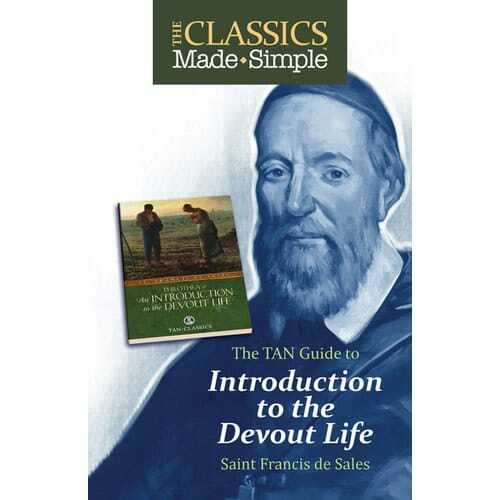 St. Francis de Sales' book, an Introduction to the Devout Life, is a wonderful example of this holy man's talent for gentle catechesis. One thing more, dear reader. It is too true that I who write about the devout life am not myself devout, but most.certainly I am not without the wish to become so, and it is this wish which encourages me to teach you. A notable literary man has said that a good way to learn is to study, a better to listen, and the best to teach. This is what I so struggle with - and maybe this should be the book I read during (and possibly before) the start of Lent!